Creating a charismatic Collage is always a tough task to perform but don’t worry we have a perfect solution of this problem. 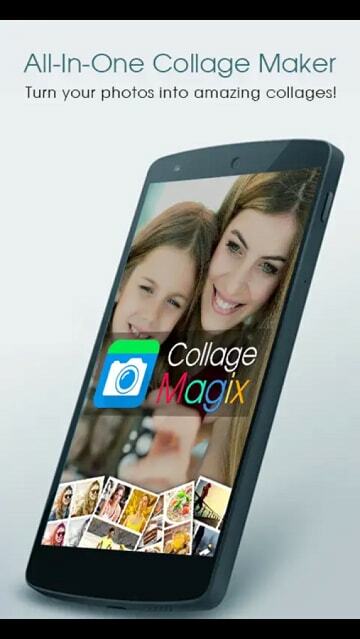 Create the most sensational Photo Collage with our magnificently crafted Collage Magix App. Collage Magix has a simple design with powerful editing features, which gives you everything you need to create an amazing Collage of your photos. 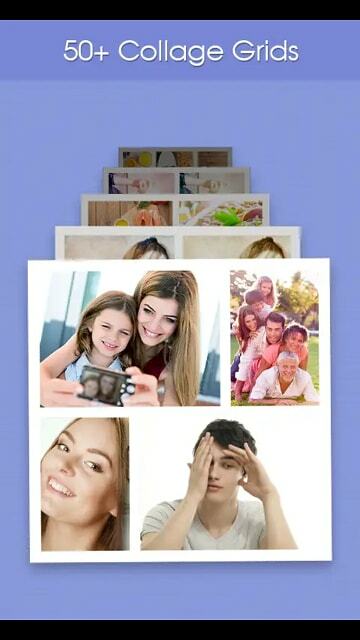 It is the simplest way to relive your photos and add a new refreshing life to them. Integrated with a color editor and more than 50 Collage templates in different aspect ratios, you can be super creative in creating Collages. You could choose photos from your gallery or click one from your phone's camera. It is extremely easy to use application, which enables you to make Collages with your wonderful photos. 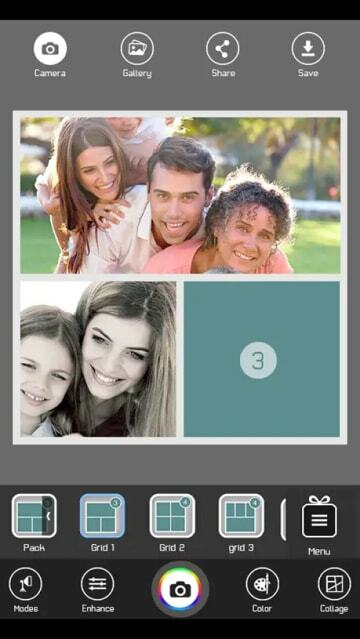 Instantly and easily create Collages, wallpaper, and photo albums. Running out of Ideas to make your friend's birthday more special or maybe your parent? anniversary more fun and remarkable? Low on the budget? Can't afford an expensive gift? Don't worry we?e got you covered. Use a collection of photos for your friends and family and create a photo Collage from their facebook page with Collage Magic app. Use the Collage Magix app to surprise everyone with beautiful Collages on their special days. Select the best collection of their images and adjust them in one frame quickly with various layouts and easy alignment and surprise everyone with these beautiful Collage images. Nothing works better than a gift full of memories old happiness, that's why we believe Collage Magix app is a perfect solution to make your loved ones feel more special and connected to you. 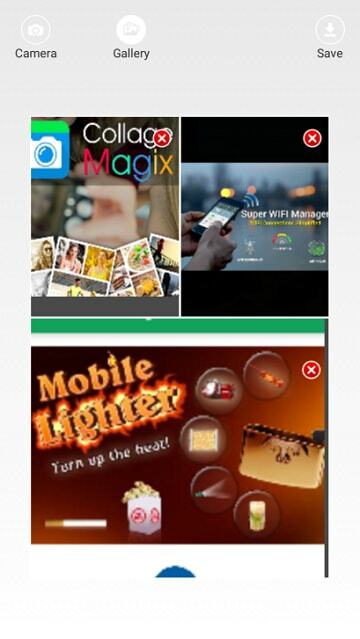 Collage Magix app is a professional solution for all the unprofessional people who are looking for a perfect application to create stunning Collages just by using smartphones. 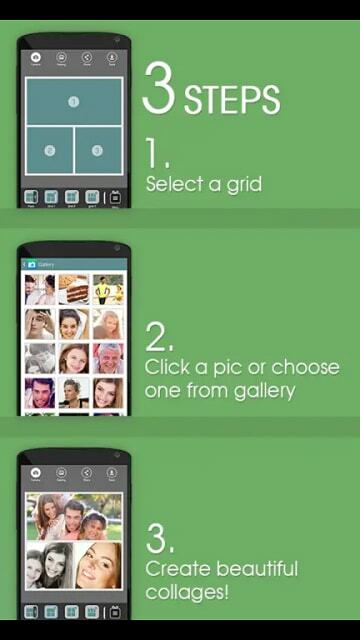 Turn your phone into a photo studio over 50 Collage templates in different aspect ratios. Loaded with tons of other features like fast, smooth, light, attractive GUI, we have created an app which you would love to use. Quickly pickup all your dear and cool photos, open Collage Magix application and adjust in one frame complete HD quality and high resolution. Choose and try different borders and themes and finally create a Collage with you forever. Simple to create a Collage on school Collage maker app. Isn't it awesome how easily you can create a professional Collage by using a Smartphone within few seconds completely for free? We have made sure that you have a range of layouts in themes for your college to choose from to create your very own masterpiece. The best part of this Collage maker app is its simplicity and design which makes it very easy for any beginner to use it and create Collage photos using their smartphones. What are you waiting for now just simply download the app and start making beautiful Collages and share them on your social media page to get tons of likes and comments on your Collage photo? So, finally, the time has come to get the best and leave the rest!! What's more which makes Collage Magic more special? Now, achieve outstanding, DSLR-like results in a matter of seconds! So if you are looking for the best photo Collage make, give COLLAGE MAGIX a go, amazing multiple photo frame options, and unique effects to improve your photos. Collage Magix - is creative, fun, and easy to use - try it out! 1. 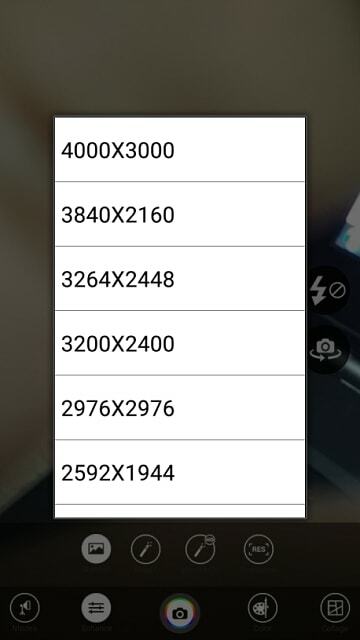 Pick an image from the gallery or click one from a phone camera. It is now easier than ever to create a collage since all you have to do is just select all your favorite photos from your gallery open the camera and start clicking amazing fun photos from your phone and arrange them in the Collage. You can do all this with just one click. 2. Quickly combine multiple photos with exclusive layouts into a beautiful picture. Having multiple options is always helpful and gives us variety of choices to choose from. Friends we have a huge collection of various layouts and borders and select to create your beautiful Collage pictures in no time at all. Creating Collage photos can never get simpler and interesting than this with Collage maker app. 3. Stylize your shots with perfectly categorized color effects ?sepia, b&w, aqua, negative and more! Add a new twist and latest effects to all your photos inter Collage maker app, it has huge category color effects unisex negative effects and so many more effects to apply to your photo get into a Masterpiece. This app is not only about creating the Collage but it is also about creating beautiful and stunning photos. 4. Create a professional Collage instantly. Gone are the days when you had to go to a professional photographer to have a beautiful and professional Collage photo made from your photos. 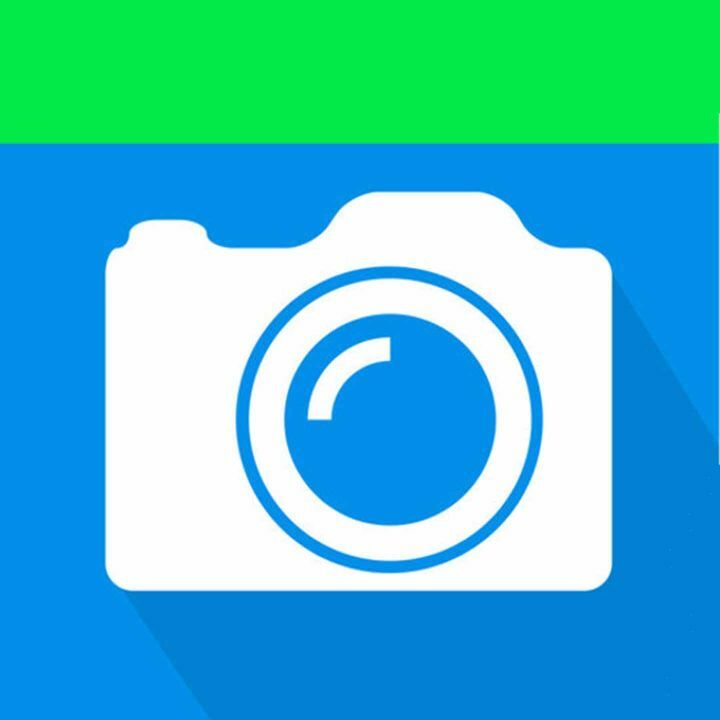 Now everyone can be a professional and edit their photos easily and turn them into a beautiful Collage on smartphones using this Collage maker app without spending a single penny. 5. Best in class - Collage frame options. We have taken all the time in the world create an custom make all the frames, Collage borders, and layouts which are best in the class, unique, they also interesting that you would love to create more and more Collage photos using this app. Each style and layout of Collage in this app gives a professional look and feel to your images. 6. Easily share your pics on FB, Instagram, & all other social platforms. 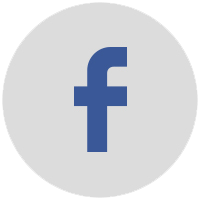 Get tons of likes and comments on your photos on your social media page like Facebook, Twitter, Instagram etc. Quickly share your Collage photos on all your social media pages and show the world how creative and awesome can you be. Stun your friends with on your beautiful memories your family as well with your amazing photo editing skills. Who needs a full professional photo studio set up just to create beautiful images and edit them when you can do all this while using a smartphone because this app does nothing but turn your phone into an actual photo studio. Open the app like the images edit them so many cool options that's how you create stunning photos similar to photo studio images. Creating Collages, fitting them perfectly in a frame, adjusting the exact height, width, length won't be a very task anymore because this Collage maker app makes sure that you don't have to go into the details. This app is extremely easy to use, just crop the images and find the perfect placement by dragging images rather setting them by adjusting the pixels. We all have heard that how you can share anything on social media in one click like photo, video, news post etc but how about taking all your favorite pictures from your timeline from Facebook, Instagram in one click and use them to make a super awesome, super amazing Collage photo in no time at all? 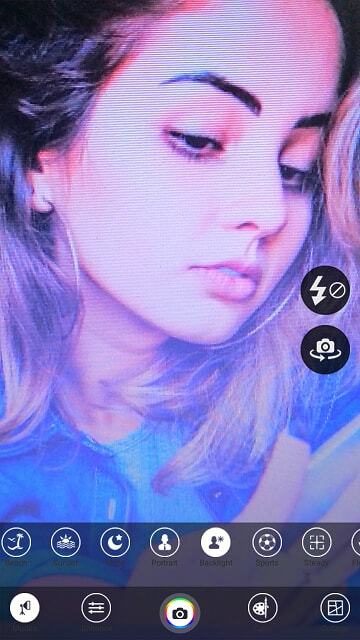 Collage Magix app does this same thing for you. When it comes to an image editing app, it is essentially important that the app can handle high resolution and bulky images and still work great, seamless and fast without crashing. Photo Magix is designed while taking all the requirements into consideration so that you should have never had trouble while making lots and lots of Collage photos in this best ever Collage maker app. 1. 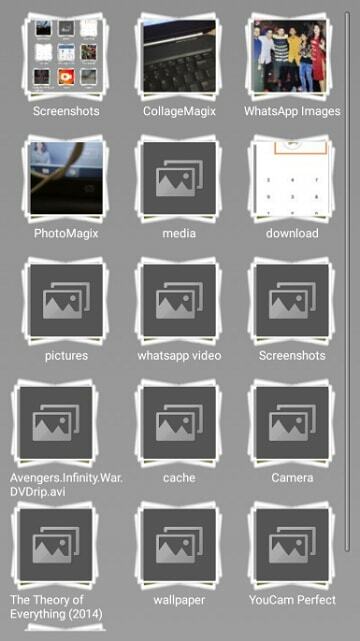 How to edit the photo using Collage Magix app? You can easily edit any photo while making Collage images and Collage maker app. Simply open the picture go to the menu at the bottom and select the modes where you want to apply and the desired effects that you would like to have in your image. You can find a full range of to perform India photo or a selfie in the Collage maker app. 2. Are there any modes to use to edit the image? 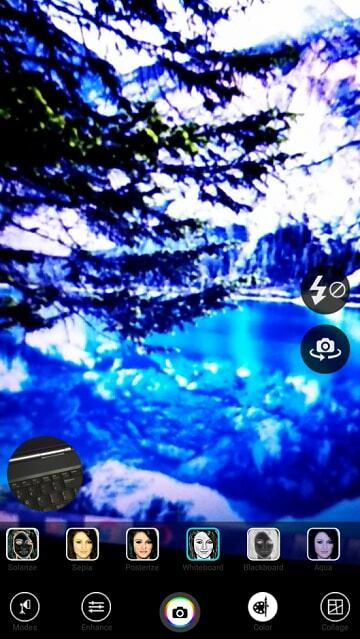 There are several modes that you can use like Naturals, snow, sunset, night mode etc. To apply these modes, simply open the image the Collage maker app and click on the edit section and select the modes. 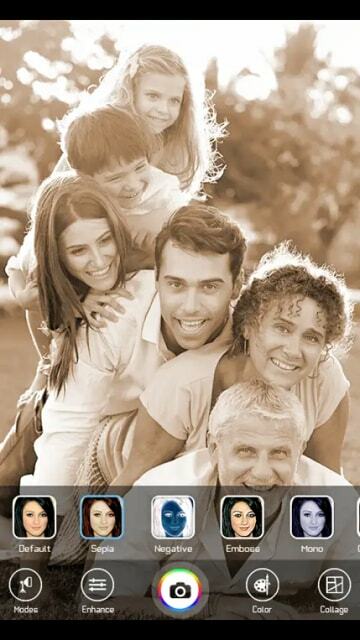 Tap and try the different modes on your image and the one that suits your photo the most. 3. How to change the resolution of the image? Since resolution plays a very important part in an overall display of a picture There are several resolution modes that you can use and apply to your Collage photo. Apply design solution to your photos clicks on the button at the center of the menu the biggest list of resolutions available on any Collage maker app. 4. How to take HD photos using the Collage maker app? 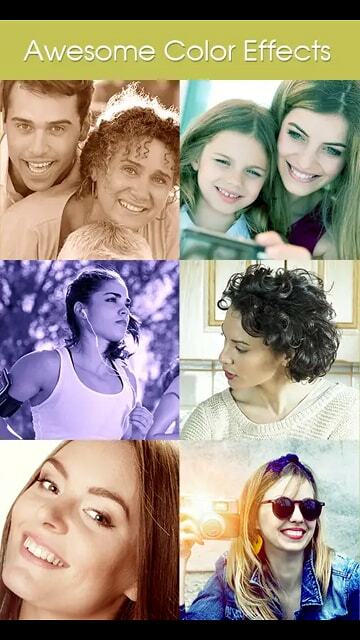 You can click clear photos using the two kinds of HD modes available in the Collage Magix app. 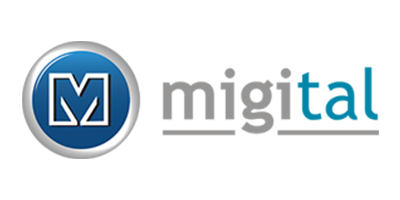 You can select the normal HD resolution from your menu or you can use the which click HD selfies and photos that you can use in your college. When you use the Collage Magix's HD Magix mode it automatically beautifies and adds a layer of beautiful effects on your photos to make them more interesting and stunning. 5. How to create a Collage using gallery images? To create Collage photo using gallery images please select the time order frame for your Collage photo from them and then select the gallery option at the top of the Collage frame. Select the photo for each section of the grid from the gallery and adjust them in the favorable position. 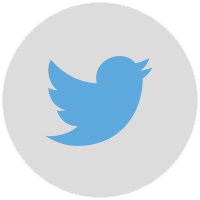 After creating the photo click on the save button and start sharing it your friends and family to get famous. 6. How to create Collage photos using camera images? To create a Collage of images using the camera select the camera button in your Collage maker app click the photo, edit them, use the type of layout, modes and the effects that are available in the app and arrange them in the grid Collage. That is how can simply create Collage photos using the Collage app right at the moment, right now. 7. How to find more image editing apps like Collage Magix? To find more fun apps like photo editing apps, games, health apps., phone optimisation apps so many other helpful and entertaining apps you can go to our channel Migital play Store on follow the link: https://play.google.com/store/search?q=migital&c=apps to find more search informative entertaining apps because we love to make more and more apps for you that will stay with you forever. 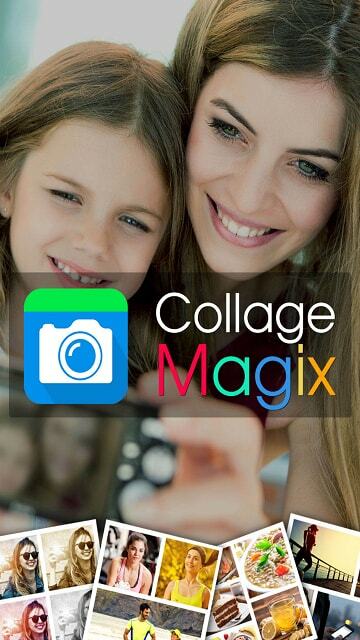 Collage Magix App is the best Collage maker app which can be instantly used to create stunning and beautiful photos using smartphones in various modes, best layouts of Collage photos, photo editor, and different styles. 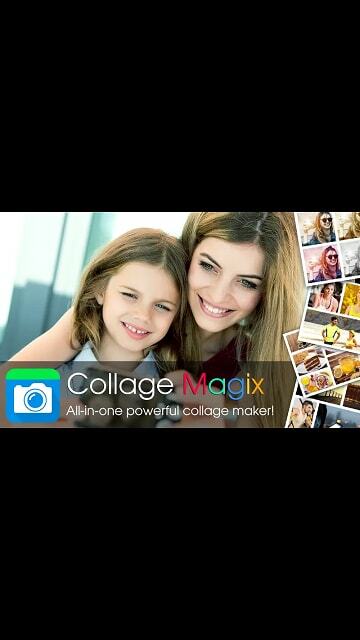 Collage Magix is an all-around solution for all those who are looking to create photos and beautiful selfie collection easily using their phone. Want some more useful Photography Apps? Try Photo FX App for your Android/Apple phone now.